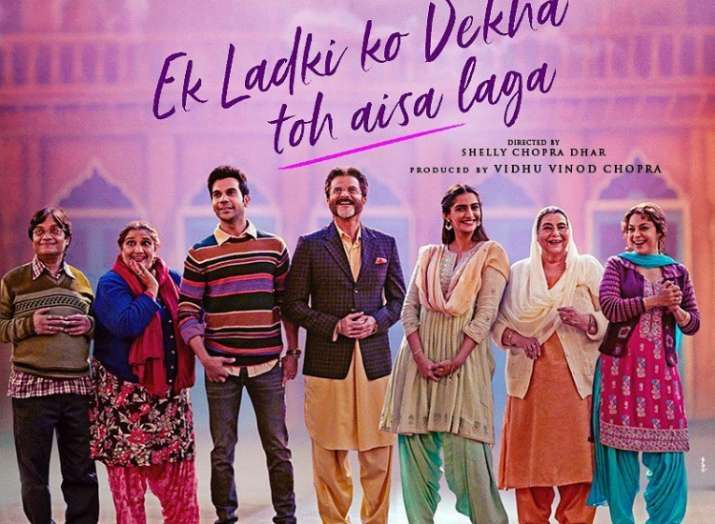 Ek Ladki Ko Dekha Toh Aisa Laga Trailer: Bollywood’s finest actor Anil Kapoor and Rajkummar Rao have teamed up again to treat their fans with a magical yet unexpected love story called Ek Ladki Ko Dekha Toh Aisa Laga. Ek Ladki Ko Dekha Toh Aisa Laga Trailer: Bollywood’s finest actor Anil Kapoor and Rajkummar Rao have teamed up again to treat their fans with a magical yet unexpected love story called Ek Ladki Ko Dekha Toh Aisa Laga. Even before its release, the film has created a lot of buzz as with Ek Ladki Ko Dekha Toh Aisa Laga, father-daughter duo Sonam Kapoor and Anil Kapoor will be sharing the screen space for the first time in Bollywood. The makers have already started sharing interesting posters of the film and now the trailer of the much awaited film has also surfaced the internet. The 2 minutes 34 seconds long trailer shows how Sonam Kapoor's family goes all out and about to find the perfect match for Sonam. On the other hand, our hero Rajkummar Rao has already fallen for Sweety played by Sonam. As the love blossoms in daughter Sonam Kapoor's life, father Anil Kapoor also asks for a partnership to Juhi Chawla who in return asks what type of partnership do you want, professional or personal?. It feels like love is in the air but when Sweety reveals her real truth, things get complicated. Ek Ladki Ko Dekha Toh Aisa Laga looks to be a roller-coater journey of love and heartbreak. With Ek Ladki Ko Dekha Toh Aisa Laga, Vidhu Vinod Chopra’s sister Shelly Dhar is debuting in direction while it will be produced by Vidhu Vinod Chopra and Rajkumar Hirani.  The film will hit the theatres on February 1.